It's not uncommon to see a woman with a medicine cabinet full of lotions, potions, and oils, but what about a man? Men have long been ignored when it comes to skin care, and only recently have companies began expanding beyond the usual "shaving" products. 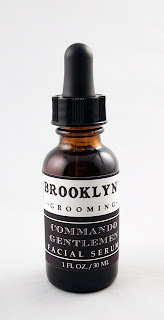 Lines such as Brooklyn Grooming offer stylish, organic products that men will be proud to display on their counter tops. Read below for my review of their Commando Facial Serum. This facial serum absorbs very quickly. I recommend using the included eyedropper to apply only a small amount at a time. Serums are great night treatments, as they can help provide moisture overnight. This product is the "Commando" scent (a.k.a. unscented; it only smells of the organic oils). The scent is very mild and suitable for ladies as well. There are also scented varieties available. This product is very gentle, rates a low 0 on the EWG Skin Deep database. It has only a few simple, organic ingredients. 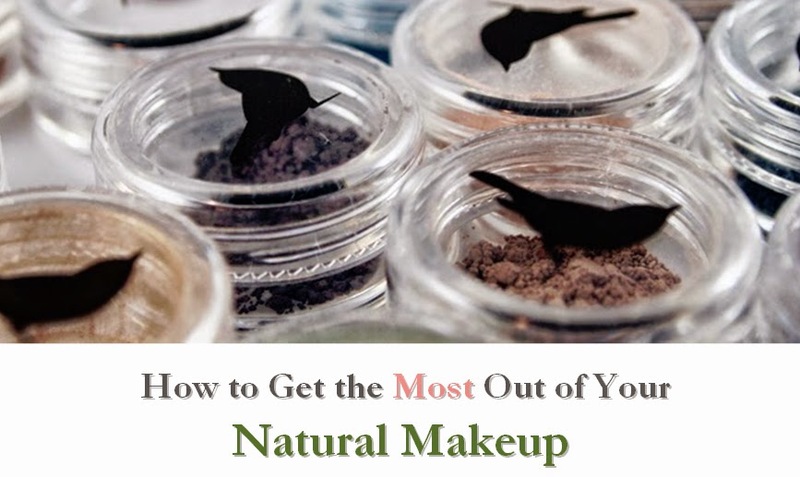 While the price tag may seem a little high, you're really only using a few drops at a time, so the bottle will last a long time. Also, the value is quite good, considering you're getting organic oils--and not cheaper types like olive oil. 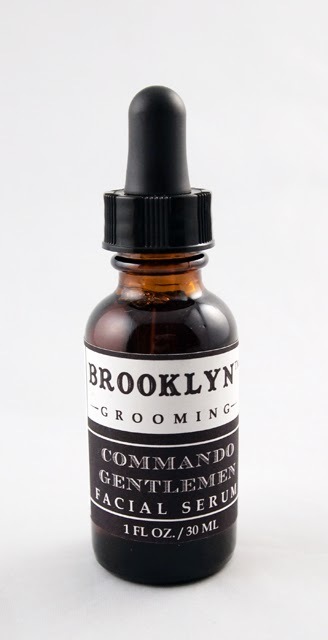 Brooklyn Grooming claims that, with regular use, this serum can even help slow down skin's natural aging process. This serum absorbed quickly without leaving a residual smell. It seems quite effective. I loved the presentation, including the marketing materials, the packaging, and the sleek website. 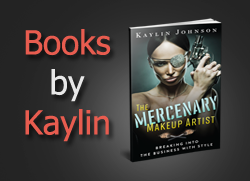 When marketing skin care to men, I think this is an essential component of the business, so I commend them for taking it seriously. If the price seems a little high, this company does offer two sample sets: the vial kit and beard oil sampler. If you're looking for a nice gift for a man or just want great skin care, check out Brooklyn Grooming.